Back in 2010, the late Apple CEO and Co-founder Steve Jobs had shared his thoughts on Flash in an open letter, explaining the company’s refusal to support it on iOS devices, while highlighting a series of shortcomings of Flash and suggesting that Adobe should focus more on creating great HTML5 tools instead of criticizing Apple. Now, YouTube has announced that it has dumped Flash in favor of HTML5 for its default web player. In an official blog post, a YouTube engineer explains that the time had come to ditch the aging Flash in favor of HTML5 as the latter, used in smart TVs and other streaming devices, had benefits that “extend beyond web browsers”. He also said that YouTube will now use HTML5 video as standard in Chrome, Internet Explorer 11, Safari 8, and in beta versions of Firefox. 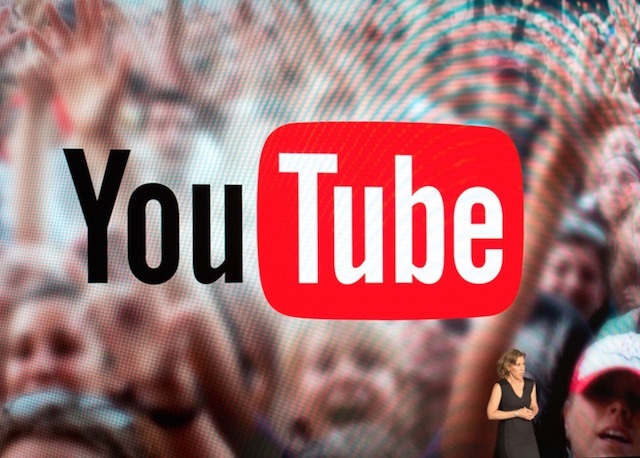 YouTube’s shift to HTML5 will also allow better video streaming in adjustment to shifting network conditions, quicker video playback, easier access to 60 FPS HD and 4K content, among other benefits. “Given the progress we’ve made with HTML5 <video>, we’re now defaulting to the HTML5 player on the web. We’re also deprecating the “old style” of Flash <object> embeds and our Flash API. These advancements have benefitted not just YouTube’s community, but the entire industry. Other content providers like Netflix and Vimeo, as well as companies like Microsoft and Apple have embraced HTML5 and been key contributors to its success. By providing an open standard platform, HTML5 has also enabled new classes of devices like Chromebooks and Chromecast”. Five years after Steve Jobs’ criticism, YouTube has finally realized that Flash is not the best solution for web video after all.